I know the previous post was every emotional and all that…sorry guys. Holidays are here and I hope you all are enjoying this feative season with family and friends. I am off to a short trip…and will be back on 28th December. 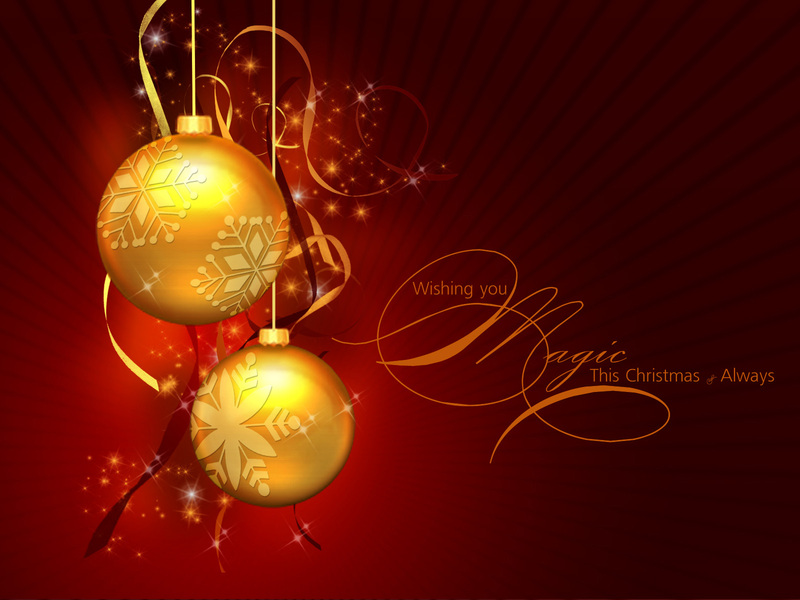 Wish you all a Merry Christmas…..and enjoy the holidays!!!!!! Thanks. Have all the fun in this festive season. Looking for you to be back. May God bless you all with lots of happiness and whatever you wish for.